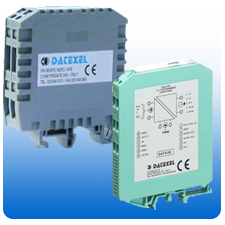 Coming to Datexel is a great choice if you are looking for solutions to your Signal Conditioning Problems. 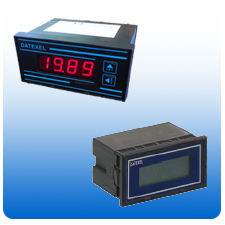 Not only does Datexel provide the most reliable equipment, we provide the best technical support in the USA. Phone us toll free on 877 4to 20mA to test us out. We have great prices and hold stock of most products. 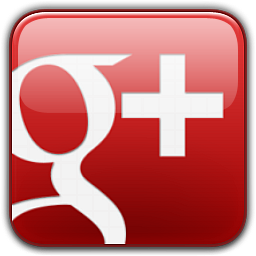 Please click On The Pictures For View Related Products. 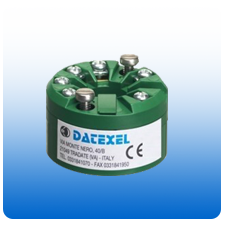 Range of Low Cost Head Mounted Temperature Transmitter. 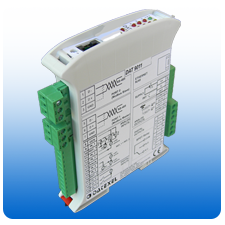 PC Programmable, Isolated, ATEX approved. 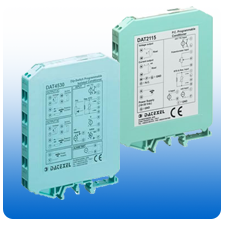 DIP Switch & PC Programmable DIN Rail Temperature Transmitters. Isolated. Universal Input Signal Splitters. 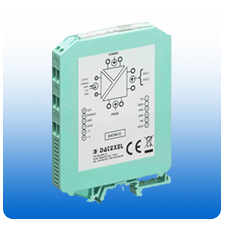 Isolated, DIP Switch and PC Programmable. 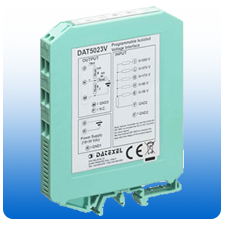 Range of Signal Conditioners Inputs from Strain Gauge, RTD's, mV, mA, Thermocouples with Mathematical Functions. 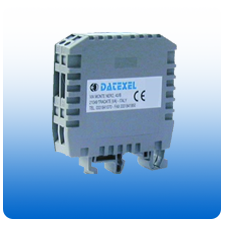 4 wire and 2 wire Signal Isolators and Dual Channel Signal Isolators. 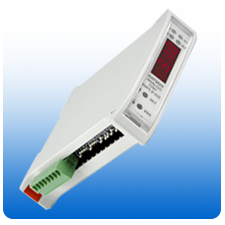 LED and LCD Loop Powered Panel Meters. 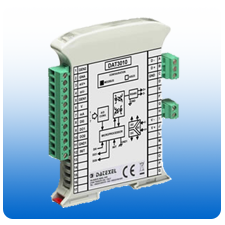 DIP Switch Programmable. 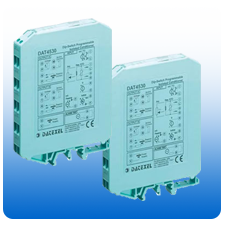 Universal Input and Process Limit Alarms. 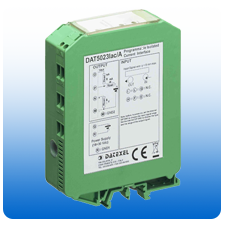 Modbus Communication Modules and Modbus Data logger, Slave and Master. 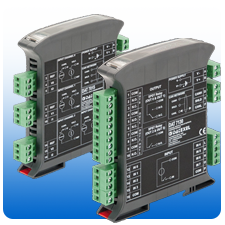 Modbus RTU Analog Input Modules. 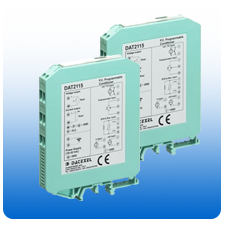 Modbus RTU Analog Output Modules. 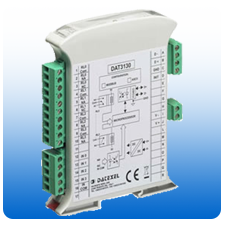 Modbus Digital Input and Output Modules. 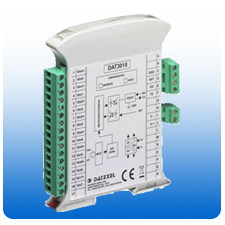 CANopen Digital and Analog Input Output Modules.